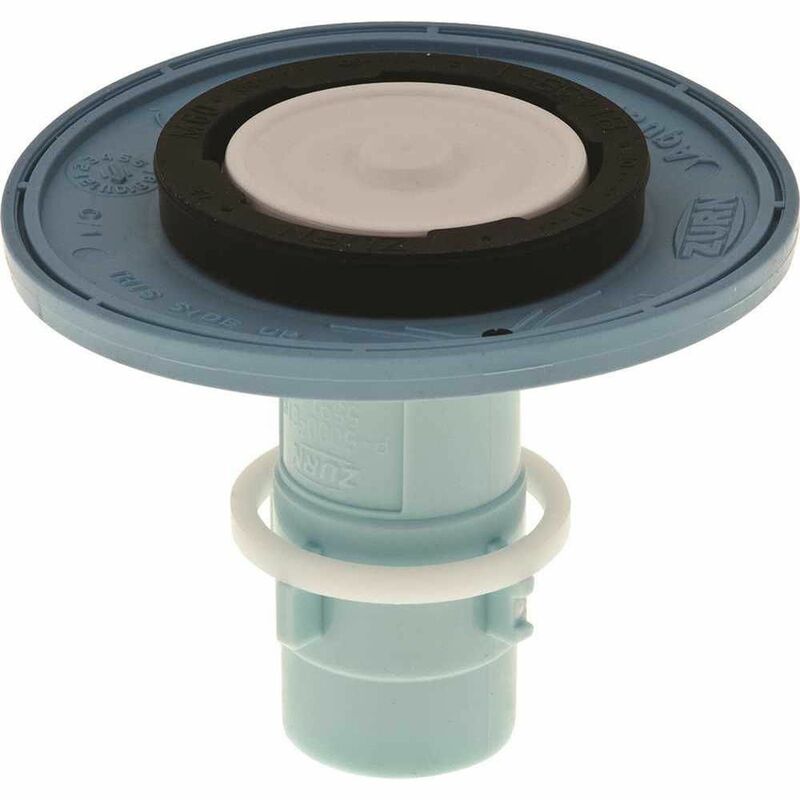 Closet General Repair Kit, 3.5 Gallon Zurn AquaParts can help you upgrade and take your flush valves to a new level of performance. Gain the advantages of chemical resistant diaphragm kits, high pressure vacuum breakers and double seal, no leak handle repair kits. AquaParts last 8 to 10 times longer then traditional black rubber repair kits. Closet General Repair Kit, 3.5 Gallon is rated 5.0 out of 5 by 2. Rated 5 out of 5 by Wayne from OEM product met expectations.... OEM product met expectations.